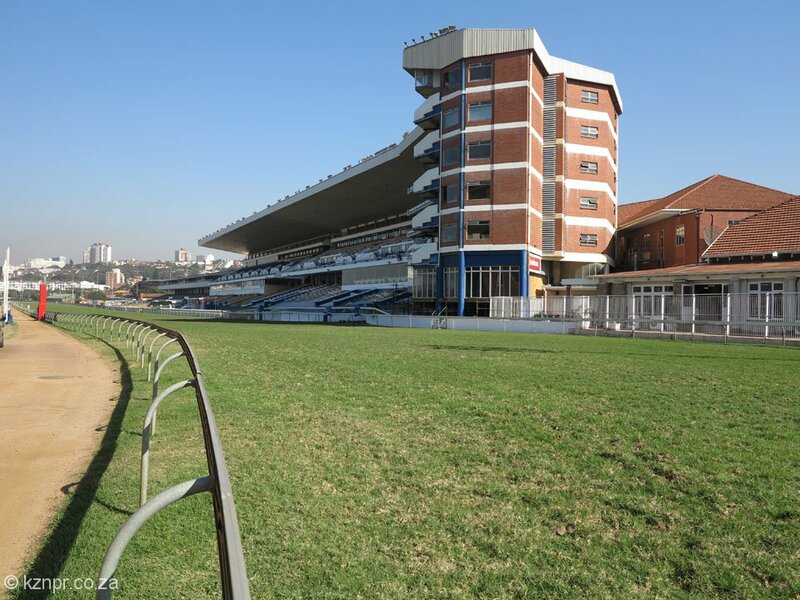 The Hollywood Syndicate has one runner at Greyville on Sunday 14th October 2018. UNCLE CHARLIE runs in the first race over 1200m, with apprentice ES Ngwane getting the ride. Read more here. He has been doing well at home and will probably need this run after being rested and gelded. This run will be used to bring him on and we will be aiming to send him over a bit more ground, should he takes this run well. He will probably need this run over the 1200m and should be spot on for his next run. He will be looking to go further. Happy with him. Moderate debut but rested & gelded, watch for progress. Bet on UNCLE CHARLIE with Hollywoodbets, by clicking here!